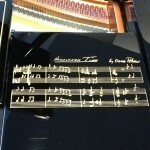 This grand, although old, had enough potential to warrant replacing the hammer assemblies.Â The result is an improvement in tone and touch. 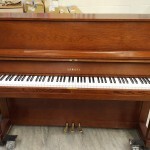 When Do I Need to Replace Hammers In My Upright Piano? 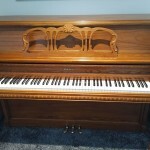 More Galleries | Comments Off on When Do I Need to Replace Hammers In My Upright Piano? 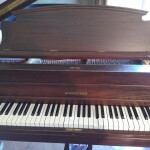 Is there something I can do to increase the repitition rate of my upright piano? 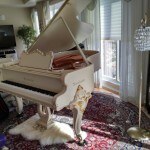 More Galleries | Comments Off on Is there something I can do to increase the repitition rate of my upright piano?